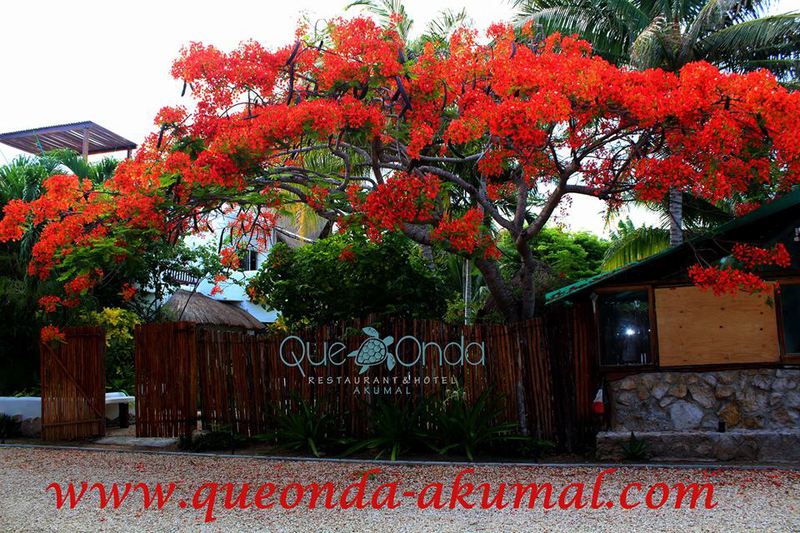 A local small restaurant located near the Yalku Lagoon, Que Onda offers freshly homemade pasta and changing specials each day. One item not to miss - the Tacos del Pastor on Sunday afternoons! Beautiful artwork by the former residents of the Ondarte Artist Residency hangs inside under the palapa. There is also a snack bar which sells sandwiches. Que Onda only accepts cash and has variable hours.